There's always something happening at the Ace! 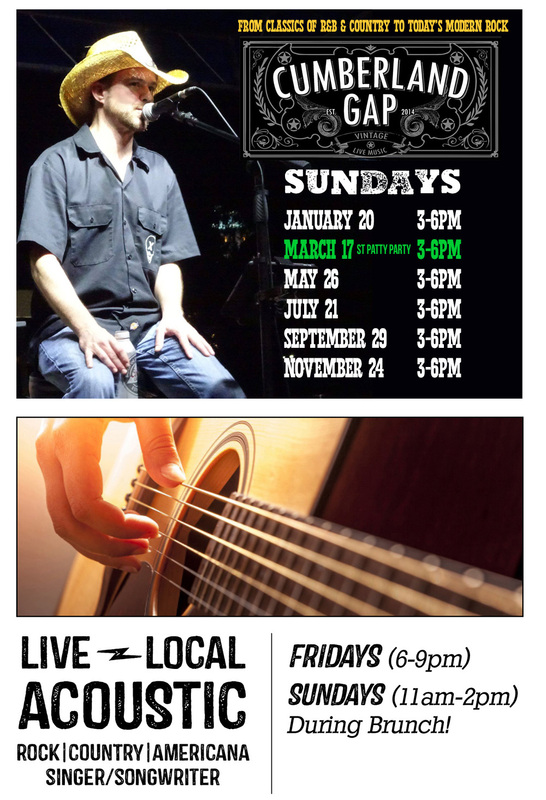 Join us for these great Live Bands and Acoustic Solo & Duo Acts this month. Check back frequently for updates. *Event details may be subject to change.